Sonar technology. Ready for the submarine threat. Mines and MCM. Ready for the naval threat. 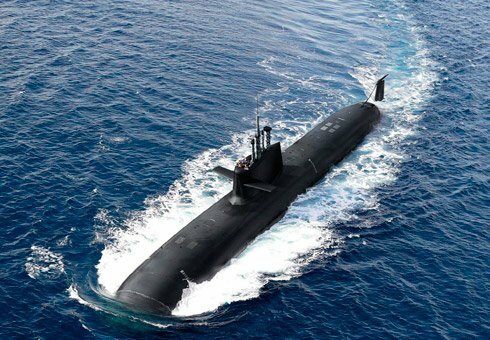 As experts in underwater, acoustic and non-acoustic signal processing, we develop defence and security solutions on board all types of platform: submarines, surface ships and aircraft and anti-submarine helicopters. We adapt our systems to the specific requirements of each scenario or platform. 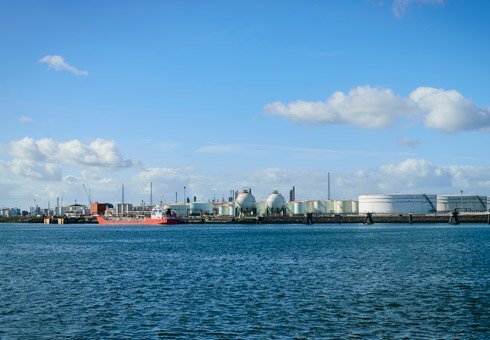 Ports, power plants and offshore petrochemical complexes are particularly vulnerable to underwater threats. The specific plans for the protection of critical infrastructures against any type of threat require the incorporation of diver detection sonars for surveillance and underwater protection. 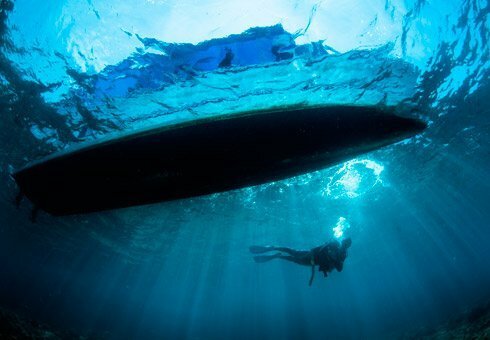 Luxury yacht security systems incorporate systems of advanced threat detection, but no radar or camera can detect underwater threats, such as a diver. This vulnerability can be countered by adding diver detection sonar to the vessel's surveillance system. We have systems and services for measuring underwater acoustic and electromagnetic noise. 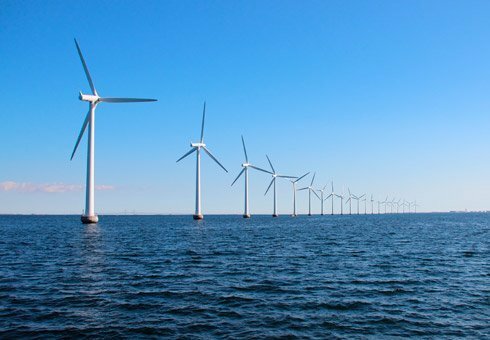 We also offer analysis and modelling tools to study and evaluate the noise produced by ships, offshore wind farms, oil and gas platforms, fish farms and other marine facilities.